Puerto Rico is not a country. It is a territory of the United States, who has a responsibility, when disaster strikes, to provide the Puerto Rican people with all the paper towels they need. Until recently, a large portion of Puerto Rico was used as an artillery range for our navy’s warships. These exercises ensured that, if we were ever attacked by a defenseless island, we’d be able to retaliate effectively. The island was inhabited by Taino Indians when Columbus arrived in 1493. Spaniards brought Christianity to the island in the form of forced labor, torture and mass murder which was exactly how the Spanish were implementing Christianity in Spain. The largest single-aperture telescope, The Arecibo Observatory, was built in Puerto Rico. The radio telescope was invaluable to astronomers because it proved that large radio telescopes could weather naval bombardments. The largest rum distillery is in Puerto Rico, producing 100,000 liters of rum a day, enough to cause seventy car accidents, fifteen unplanned pregnancies and two dozen fist fights. Five winners of the Miss Universe Pageant were from Puerto Rico. You may be impressed until you realize that this means that sixty-one of the losers of the Miss Universe Pageant were also from Puerto Rico. Also from Puerto Rico is actress Michelle Rodriguez, simultaneously the best actress in the Fast and the Furious series and a remarkably bad actress. 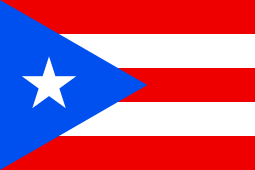 Unlike most Spanish-speaking countries, Puerto Ricans don’t use the peso. Their currency is the American dollar, which they call the “peso”. Cockfighting is legal in Puerto Rico… although just punching one because you are having a bad day is discouraged. Puerto Rico! There’s no one at Alcatraz anymore, silly. I really want to like her acting… but, it’s just not that good. But, it is good enough for Fast and the Furious. She’s kind of playing herself. She’s been arrested for assault before. My kind of girl! Yeah, I guess if you are going to talk the talk then you better walk the walk – and it does kind of seem like she’s just being herself! I for one am glad the people of Puerto Rico are now properly paper toweled. The last hurricane I survived would have been so much more pleasant with an ample supply of Bounty. 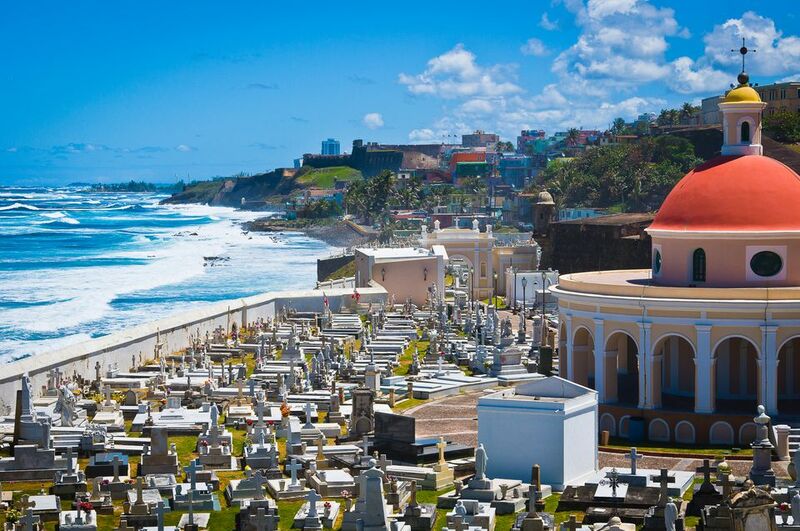 Did you know that frog is the national symbol of Puerto Rico? It’s resilient and has a big voice. Apparently, that’s all it takes. Well done frog, well done. It’s clearly written in our Constitution.